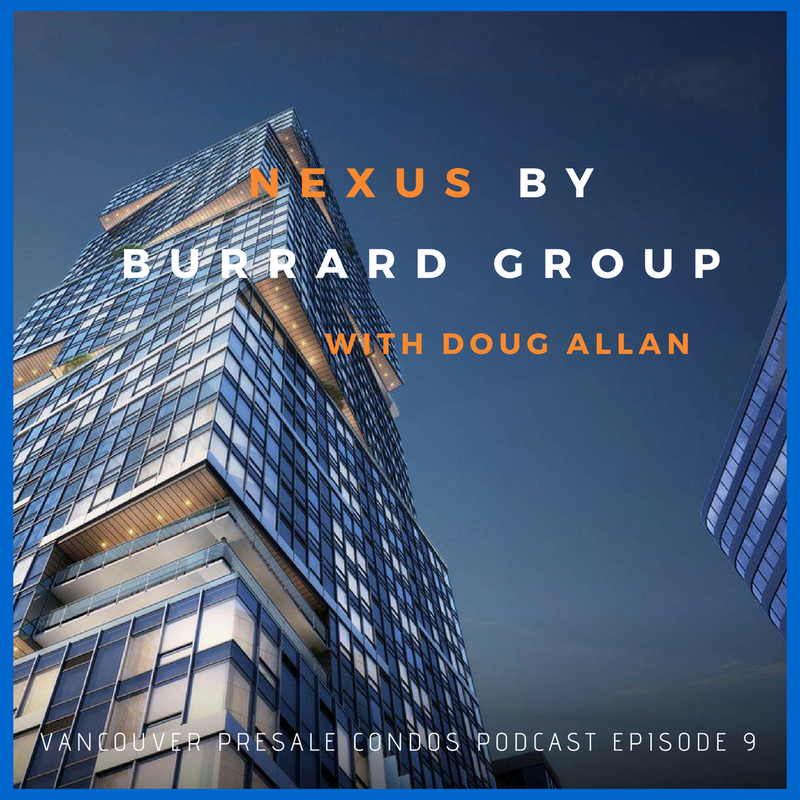 Nexus is a 41-storey condo complex consisting of 382 residential units located in Seattle’s burgeoning “East Village.” Available homes range from studios to three-bedroom homes, as well as destination retail on the ground level. This project is notable for its iconic stacked-and-shifted exterior, sleek interior design and next generation smart amenities. Scheduled for completion in fall of 2019! Nexus will be an iconic architectural feature in downtown Seattle. It’s 389 residential condo units with ground floor restaurants and retail and two floors of amenities for owners. The 41st floor is common area with kitchens, bbq fire pits and an amazing view. The 7th floor houses coworking spaces, media rooms and dog runs. Nexus is over 90% presold. We had an award-winning architect design the building. It looks like the cubes are rotating from the outside of the building (but they don’t actually rotate). Why are you excited about the East Village? It’s a burgeoning community. The city is bringing in a new convention center to the area. It’s close to the i-5 Highway and walking distance to Amazon campus and other tech companies. Many of our units are without parking because we have many millennial buyers who want to walk to work and not worry about a car. There are 30 units left, mainly the highest end two and three bedroom units. We’re looking at $1100-1300 per square foot so $1.2 to $2.5 million per unit. This is where the market is at for Seattle. It’s still discounted compared to San Francisco or even Vancouver. New product in downtown Seattle for under $1 million is getting scooped up immediately. Completion will be fall 2019. Construction is going well; we’re pouring concrete on 9th floor now and right on schedule. Burrard Group (HQ in Vancouver) has been around since the 1970s. It’s family owned and they have done work across the west coast of US and BC , as well as Hawaii. They have a long history of quality with over 2000 residential units built and sold. I would say it’s more end users than investors. Over 70% of our units are one bedrooms; they’re efficient and walking oriented. We’re seeing more of the younger tech millennial crowd wanting to walk to work and nightlife buying here. There’s a small contingent of investors but over 50-60% of buyers are end users. If someone was on the fence, why should they buy? Nexus is unique – unique architecture and a unique community/experience package. We are bringing innovative solutions to the table. For example, we’re going to have an app for the building that could allow you to let your friends in, turn on your lights, etc. Nexus is amenity rich. And it’s one of a kind in this neighbourhood.